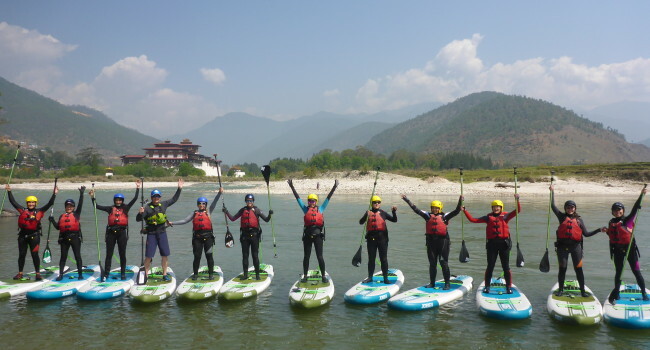 Success for first ever SUP expedition to Bhutan – well done ladies! The challenge of world expeditions – its not all fun! SUP expedition to Bhutan – Another world first! 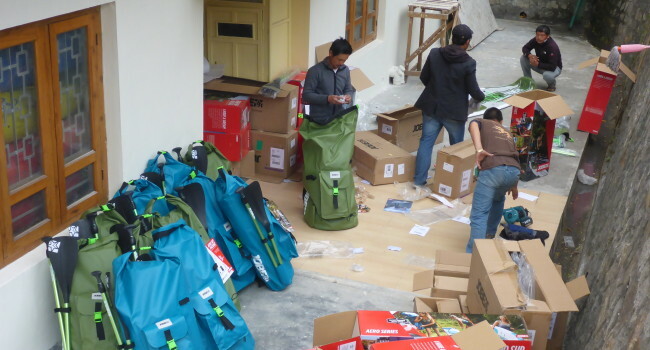 Nepal Appeal – 5 school target!